Move in Ready Split Level 3 Bedroom 2 Bath home. 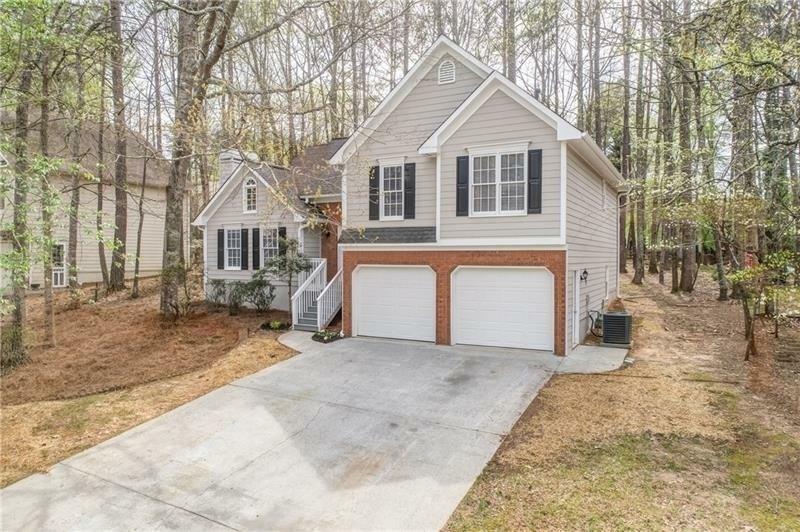 This home features hardwood floor, new carpet, updated lighting, New Exterior and interior paint. The kitchen boost granite counter tops, SS appliances, and white cabinets with lots of storage. 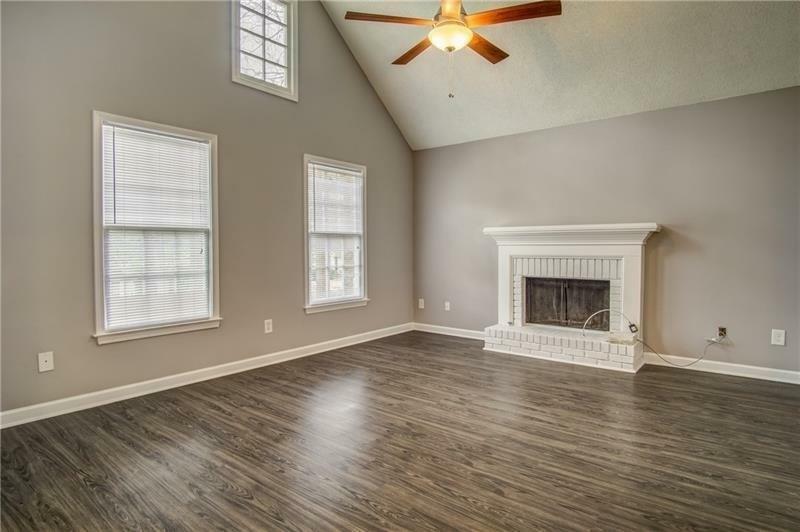 Bright open living room with fireplace. 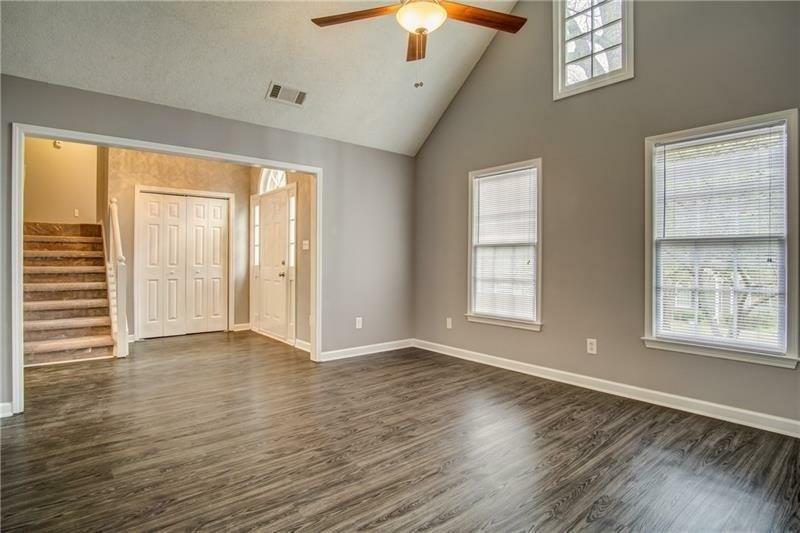 Both Master and Hall bath has new flooring, granite counter tops, tub/shower, and white cabinets.Spacious Secondary Bedrooms. Downstairs features large second living room with large laundry room. Large 2 Car Garage and nice level backyard . 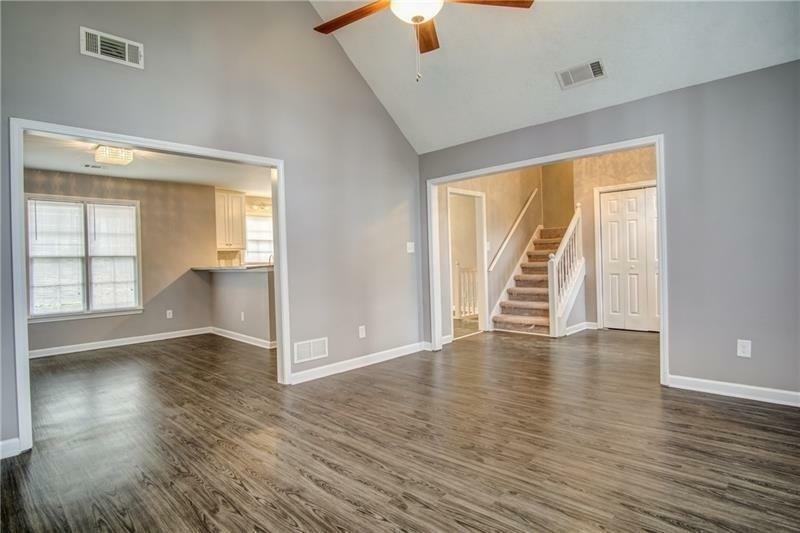 Within a Charming Town Lake community.